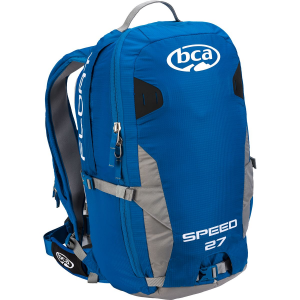 The most technical airbag pack from Backcountry Access, the Float 27 Tech is designed for mountaineering and riding in complex terrain and features an inflatable airbag for an extra margin of safety. When you head out to enjoy the wonders of the backcountry, bring the backup of the Backcountry Access Float 27 Tech Airbag Backpack with you. 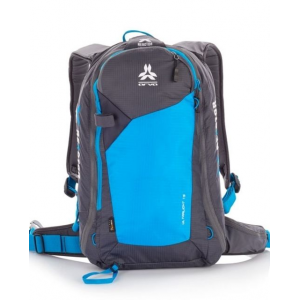 With a quick-deploying 150L airbag, height-adjustable trigger that mounts to either shoulder strap, safety leg strap, and plenty of useful features, the Float 27 is perfect as an extra safety measure on day trips and alpine missions in committing and complex terrain. Deploy it, and the extra volume will help you stay on top of the debris, reducing rescue times and making it far more likely that you'll make it home in time for dinner. 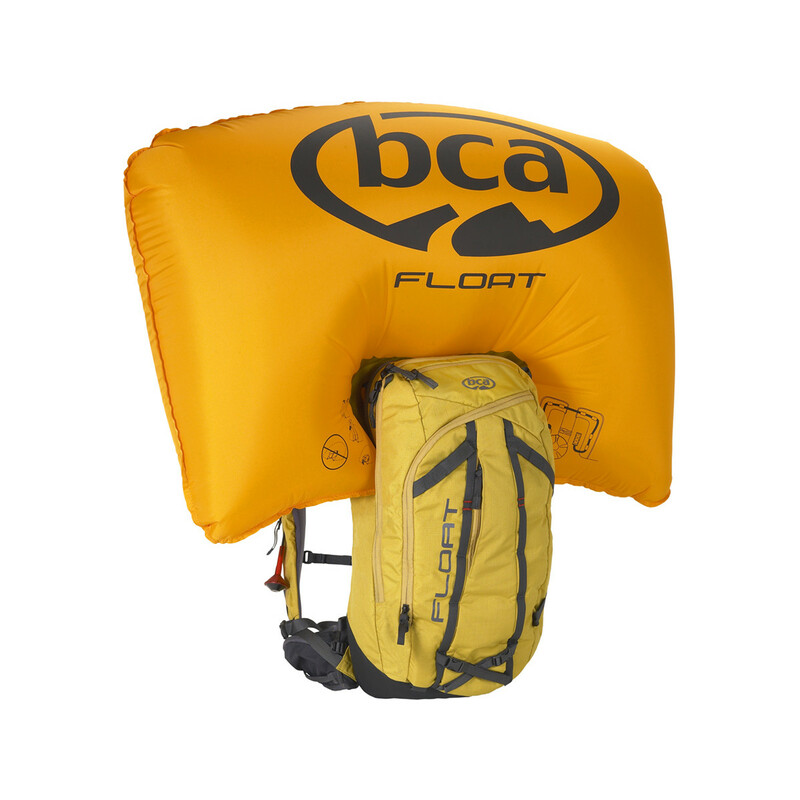 In addition to the airbag and compressed-air cylinder (sold separately and refillable at officially authorized dealers), the Float 27 comes fully equipped with a separate compartment for your shovel and probe, a dual ice-axe carrying system, and daisy-chain gear loops that let you lash on extra gear without affecting the functionality of the airbag. When you're bootpacking up a gnarly couloir, strap your skis into the diagonal carry system (the snowboard carry attachment is sold separately) and stick your brain bucket in the stowable helmet carry so you can make tracks. 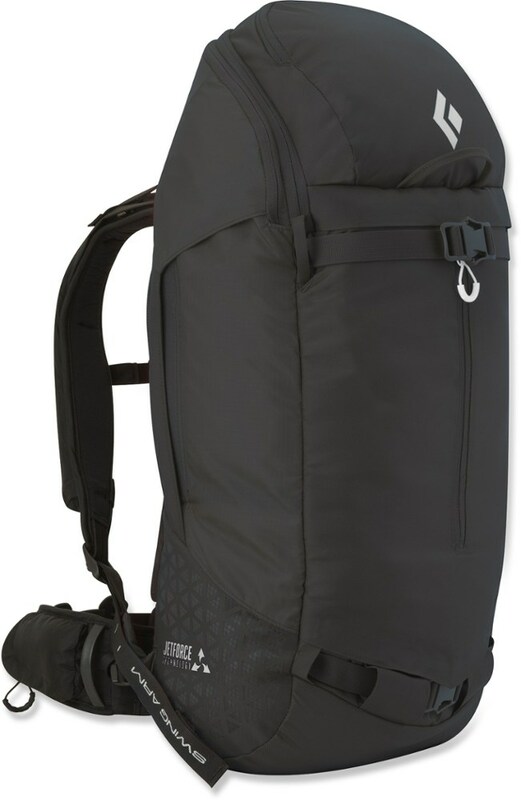 The Float's front-panel access makes it easy to access the internal goggle pocket and hydration sleeve, as well as keep your layers, skins, and snacks organized, and the hip-belt pockets keep small gear like a compass or inclinometer easy to reach so you can stay on top of slope aspect and angle. Please remember, an airbag system is NOT a guarantee that you will survive an avalanche; get educated, get the right tools, travel with partners, and be smart out there. A light flowy scarf to add flair to a jeans and T-shirt combo. Frayed tassel end detail. Dimensions: 60 x 180cm. 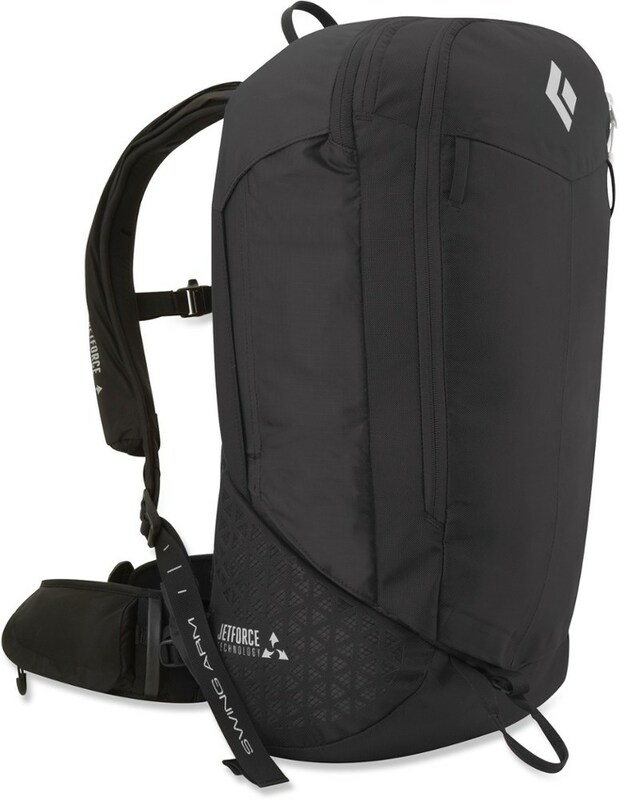 The Float 27 Tech Backpack is Backcountry Access' most technical airbag, for mountaineering and riding in complex terrain. Features panel access, zippered tool compartment, lined goggle pocket, waist belt pockets, stowable helmet carry system, load lifters, diagonal ski carry, dual ice axe carry, compression straps, exchangeable left or right side trigger, height adjustable trigger, daisy chain, fixed leg strap, hydration sleeve, and optional snowboard attachment (sold separately). The Backcountry Access Float 27 Tech is not available from the stores we monitor. 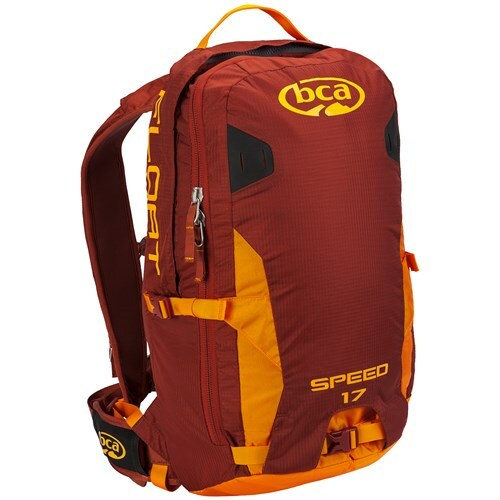 It was last seen January 27, 2019	at REI.